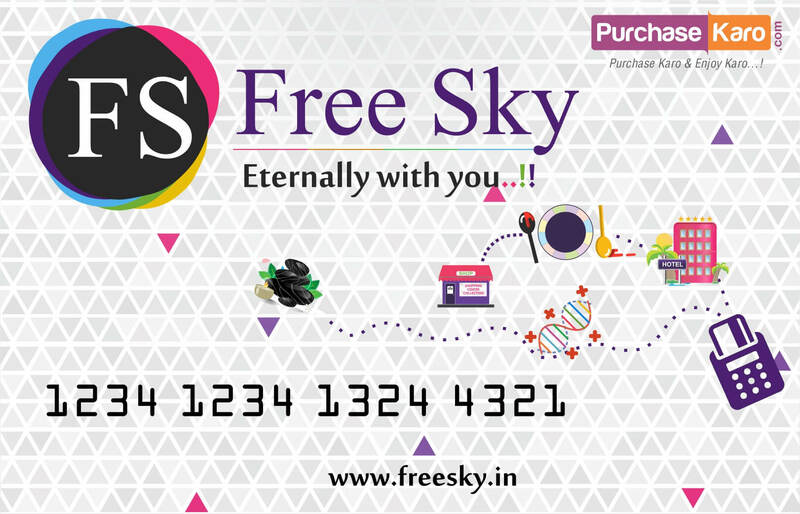 Freesky discount : 124 ? Supported by strong wire frame, Compact with maximum breathability, with carry case for easy storage, Sturdy construction, can be folded like an book, lightweight, chain for extra safety while in Use, Thick mesh ensures maximum protection. 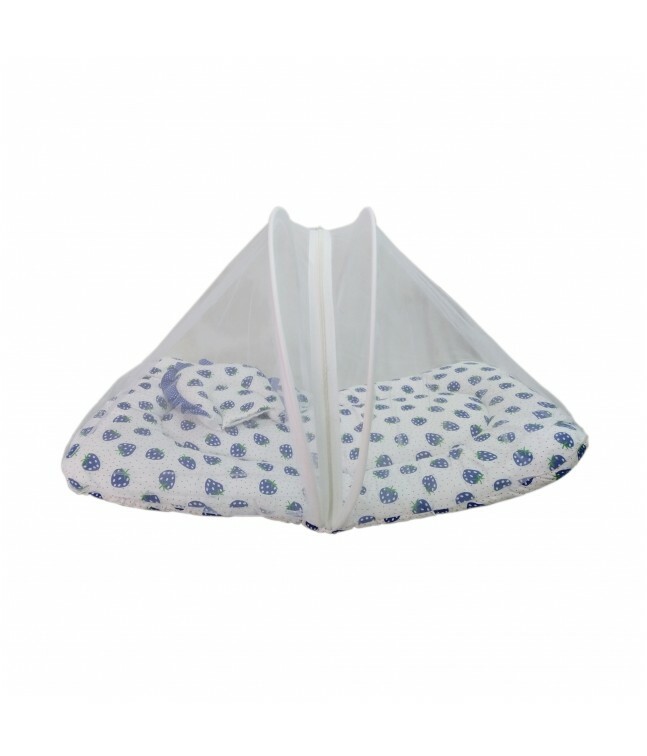 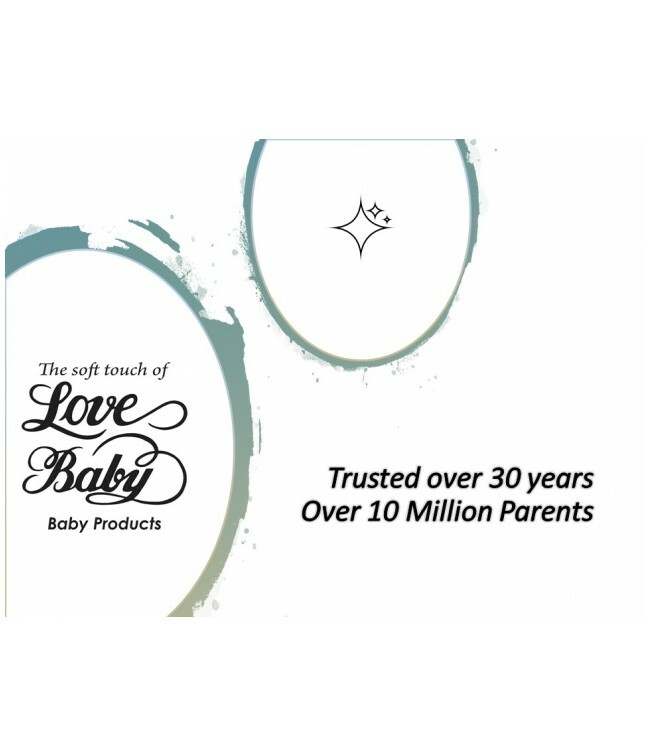 With all over print, made to the highest safety standards, protects baby from mosquito bites and flies, protects baby's delicate skin, hand & machine washable, Ideal for traveling.